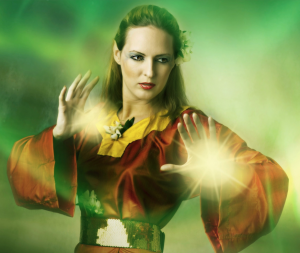 Spellcasting is an activity that is misunderstood by a lot of people who are not involved in some sort of spiritual work. What did you do when you went to school? You learned to string letters together to SPELL so you could make words! Spellcasting is no different, except that you are stringing your words together to make something positive to enhance your life. 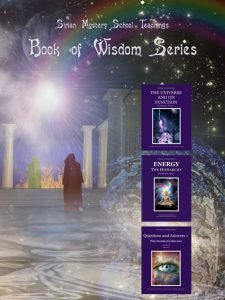 We do not frivolously attempt to change things to suit our needs, but we use spells to support our conscious minds in an attempt to clarify a purpose inherent in our faceted structure that has come into our conscious minds and that we need to attract into our lives to complete some function. So spells are really used to change ourselves; to bring ourselves into proper alignment with our soul purpose. Many people use spellcraft to change themselves, not to affect or alter those that surround them. Spells can be used in various ways, and there are various levels of the craft that can be used to give one more strength of character, more self-conﬁdence, or to attract something into our lives that will be of beneﬁt to ourselves and others. Spells can also be used in meditation to connect with various beings, the Goddess energy, and moon magic. Now some people are offended by the word magic. This word comes from the word “magi,” or you may better know about it by remembering the three wise men (magi) who visited the baby Jesus. The root is also used in the word, iMAGlnation. Humans are the only beings on the planet who have the ability to use their imagination. It is a holy gift. Some do use spellcraft as a tool to help them deal with daily life. But it is really a spiritual tool, a prop for the conscious mind, while we are learning to use our own power as divine beings. Those who use it in a negative sense will pay the karmic price. 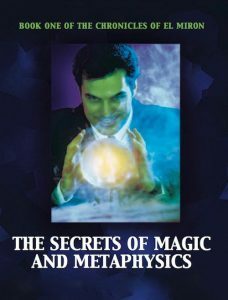 Spells have been invented for every imaginable purpose, and, of course there are spells being used today that include all sorts of magical correspondences. There are spells for best life work, protection spells, love spells, abundance spells, spirit connection, spells, fae spells, spiritual celebration spells and so on. A spell should be likened to a prayer, performed consciously and reverently. Those who do need support to the utterance of their will, sometimes call on a variety of assistance from gods, goddesses, elementals, herbs, crystals and candles or other helper spirits to assist in building the necessary atmosphere for performing the spell. I will not be going into detail about such matters here, but will stick to basic information and use spells similar to modern day afﬁrmations. All you need to do is to be in the particular room you wish to enchant. Start creating the mood you want, using the desired tools. Remember that your tools are lifeless objects, and have no meaning at all, until you temporarily give them one. Meditate, then take a lavender incense cone, and charge it with the desire of a peaceful, enchanted sleep. Light it and as the smoke wafts up, fan with a feather using your visualization and imagination. 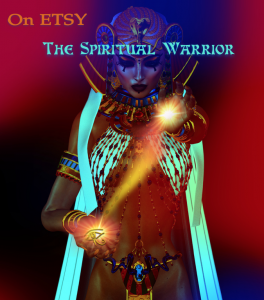 Imagine white light coming out of your body and further connecting with the incense, then see the energy and your desire spreading out in the room, just like the smoke. By the time the smoke and scent disappear, your room will be enchanted.